Issue 14 is now Avaliable! Issue 14 is available now for purchase. 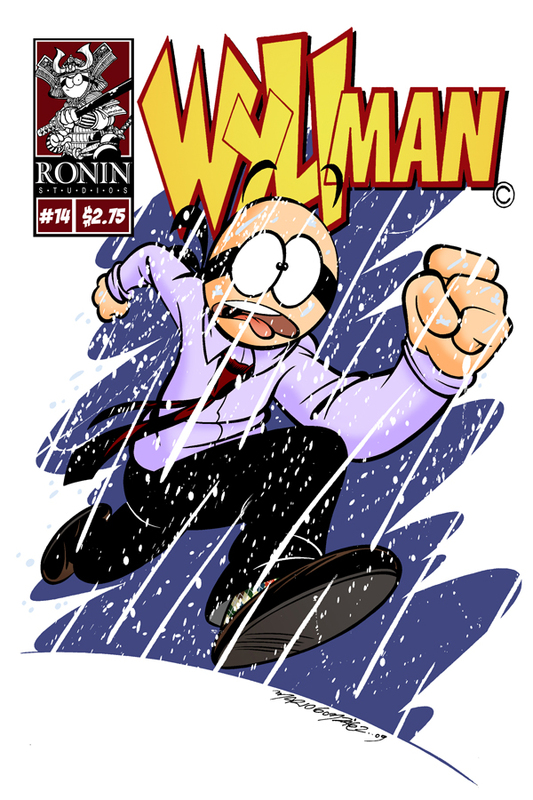 They say laughter is the best medicine, and Wyliman gives you the right amount for a plenty and happy life, so get yourself a copy of the comic TODAY! And if you are interested in any other of the individual issues, or in the first Trade Paper Back, you can check out the rest of the catalogue.